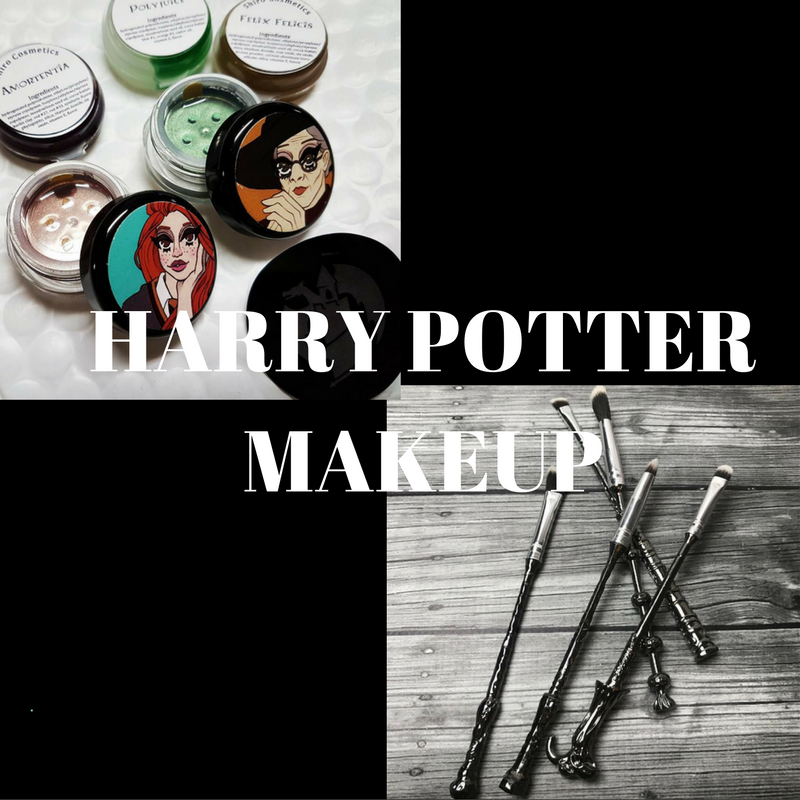 Attention to All Potterheads, These Harry Potter Inspired Makeup are Real! No, this isn’t a scam and these Harry Potter inspired makeup are indeed real. Shiro Cosmetics and Storybook Cosmetics are obviously fans of Harry Potter and we are soo thrilled over this limited edition collection! Grab em quick, we heard that it sells like hot cakes! Check out these magical looks for a change! Time to SORT OUT your favourite eyeshadow palette!